Time to hear some new music written by Mike. Man, this man's got range! Tune in May 5, 2010 to a special episode of FOX-TV's Fringe where you will be able to listen to new music from Pearl Jam's own Mike McCready. Recently taking the chair as guest composer, McCready added his own unique twist to the show's musical score with two tracks true to the show's spine-tingling, cult following. EDIT: Mike will not be composing on ... as my previous headline may have lead you to believe ... a fridge. 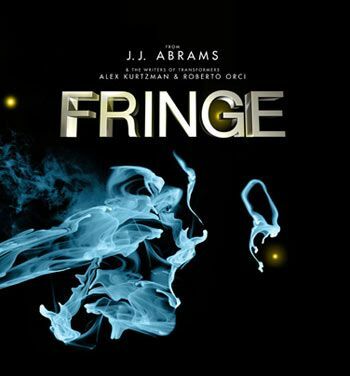 He'll be composing for the television show, Fringe.